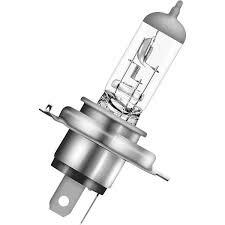 Halogen headlight bulb. 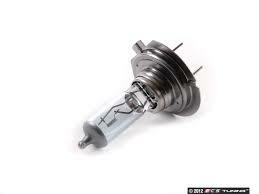 Comes in various wattage's. 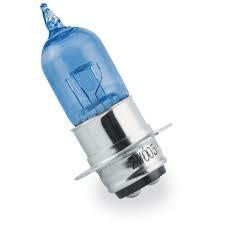 23W indicator bulb. 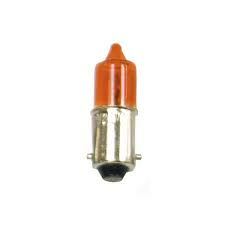 Comes in orange or clear.